"My favorite part about HLM is how they're so very patient with every child, taking time to show them the equipment before beginning." 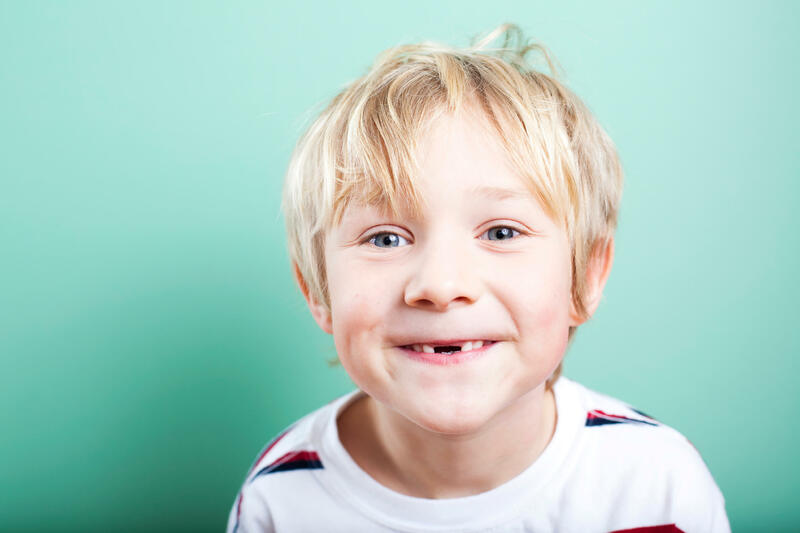 Janie M.
Your children need regular dental checkups in order to have healthy mouths and beautiful smiles. Checkups are for more than just getting a child’s mouth cleaned. Regular dental checkups allow us to assess the development & growth of your child and teach your children how to properly brush, floss and maintain healthy teeth and gums. When you bring your children to Hines Little Smiles our goal is to make their visit a fun and comfortable experience. Regular dental checkups are vital to making sure that your child has a happy and healthy smile. Contact us today! Most pediatric associations recommend that children first visit the dentist within 6 months of their first teeth coming in. How often does your child need to see the dentist? Just like adults, your children should have regular dental checkups twice a year or every 6 months. What is involved in a pediatric dental visit? Dental Cleaning – We will remove any tartar buildup on your child’s teeth as well as floss their teeth and gums and a complete a professional teeth cleaning / brushing. Treatments – We will complete any fluoride treatments or sealants necessary to make sure your child’s teeth stay healthy and strong. Education – We’ll take the time to teach your child a good brushing and flossing routine they can follow at home in order to keep their mouth healthy. Reward pack – We will send your children home with a new toothbrush as well as a reward for their visit. We want to ensure that your child has a positive experience by encouraging and rewarding them for keeping their mouths clean. Regular dental checkups are vital to making sure that your child has a happy and healthy smile. When they visit us, our goal is to ensure that they leave with a smile on their face and memories that motivate them to keep their mouths healthy until their next checkup. If it’s been over 6 months since your child had a dental checkup, request an appointment today.